FukudaDenshi - The Industrial Promoting Co. Ltd.
Fukuda Denshi’s production system has evolved into a sophisticated web of activity that meshes with our R&D network and ensures the effortless flow of products to our marketing divisions. From the moment R&D begins, our production staff begin considering potential ways to optimize production efficiency once manufacturing actually begins. 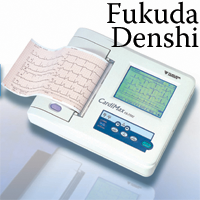 Fukuda Denshi keep production closely in mind throughout the design stage to ensure that manufacturing progresses smoothly from the start, and that our customers always receive products of consistent quality. Automatic analysis uses methods similar to those a doctor uses to read ECGs. and noise and drift are corrected (pre-processing). The waveforms are then measured and analyzed. waveform recognition, and measurement precision. 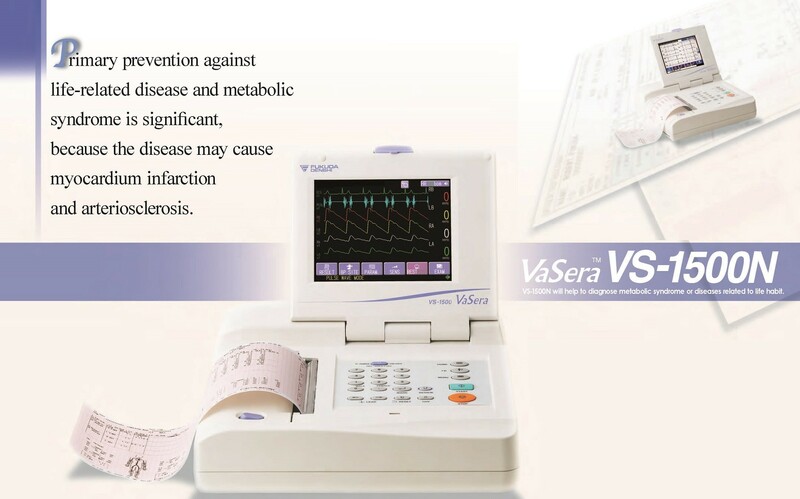 at about 95% in health checkups and 80% in clinical settings. and reliability is believed to be equivalent to that of a specialist with several years’ experience. The CSE database for waveform measurement and diagnosis is widely accepted as the world standard, and is used for comparing the measurement and diagnostic precision of products by companies around the world. Fukuda Denshi is the only Japanese company participating in this study, and our analysis precision has been demonstrated to be on a par with that of IBM, Telemed, and HP.